Who doesn’t love a meatball?? 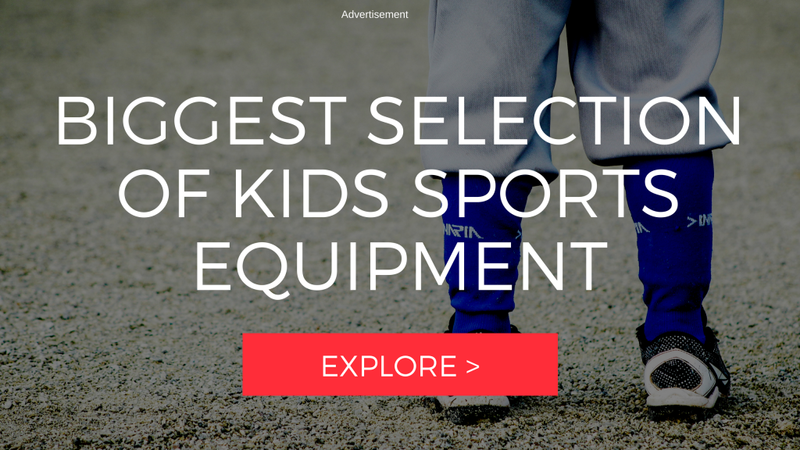 They are so versatile and there are so many recipes that you can make that involve them…from main course dishes to appetizers. 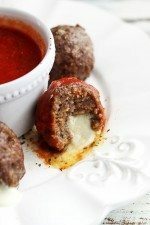 I make an easy meatball that I freeze and use when we need them for Traditional Spaghetti and Meatballs or for sub sandwiches. (If you want just a plain meatball use this recipe and leave out the bell pepper.) It makes for a super quick meal on busy nights. 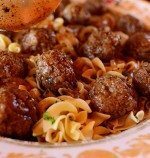 There are also a variety of different ways to prepare meatballs. 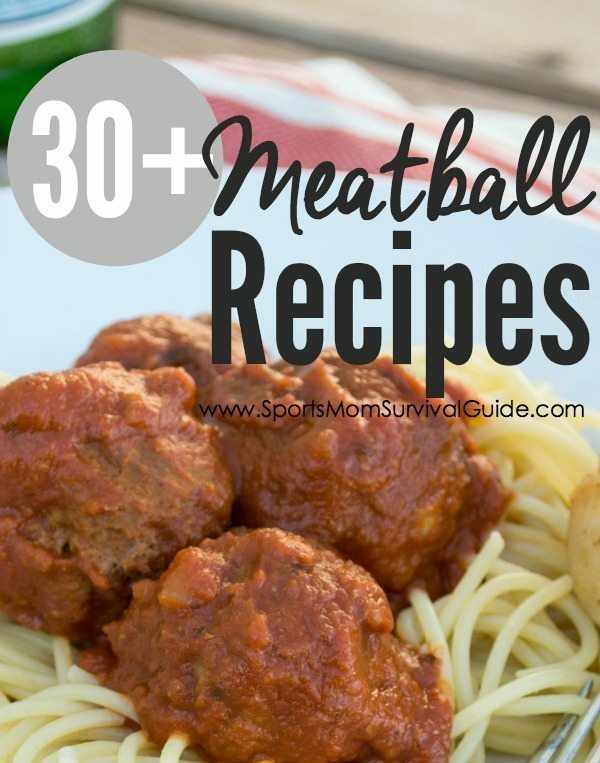 Pick a few of your favorites and use store bought or homemade, frozen meatballs to have a fast dinner any night of the week. 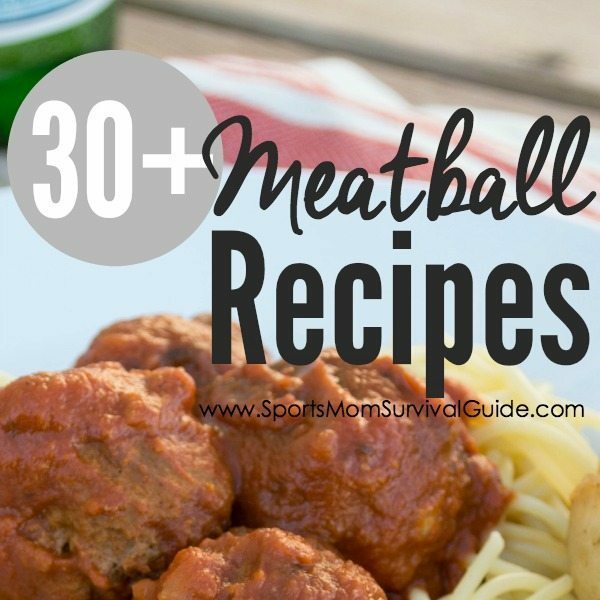 We have put together a list of some traditional and some not-so-traditional ways to use meatballs and I’m sure you will find a few your family will love.